Slow feed dog bowls and toys are DEFINITELY the best way to deliver kibble (or any other dog food) to your puppy. The evolutionary history of dogs is quite short, they have a common ancestor with wolves going back only a little over 13,000 years ago. Their anatomy and physiology is adapted to search and find their own food. They have a lot of energy, strong jaws, quick reflexes and a powerful nose. Giving your puppy food from a regular food bowl is like giving superman little twigs to snap during the day. When you slow feed your dog from interactive bowls and toys, he gets to use his brain, his nose and, depending on the toy, also his muscles and legs. This is very important, specially if your dog lives in the city, in an apartment or doesn’t get enough attention. When dogs became popular pets, we bred them for many different purposes: hunting, herding, search and rescue, guarding, defense, among others. Today, dogs don’t have jobs and if they are lucky they go out two or three times a day for 20-30 minutes. The rest of the day they are completely bored out of their minds! Even if your dog gets enough exercise and attention, slow feeding bowls and interactive toys are a great way to enrich his life further and to prevent bloat. How to use slow feed dog bowls and interactive toys the right way. 6 Best slow feed dog bowls in the market. 6 Best food dispensing toys to help your dog eat slowly. 3 Easiest and cheapest home-made ways to slow feed your dog. The only cons of using slow feed dog bowls is that some are a little harder to fill (but won’t take more than 5 minutes), they are also a little harder to clean (you need to get into all the crevices) and eventually your dog will figure out an easy way to empty it. They are smart little furry balls! This means, you need to stay ahead of the game and keep making it challenging. 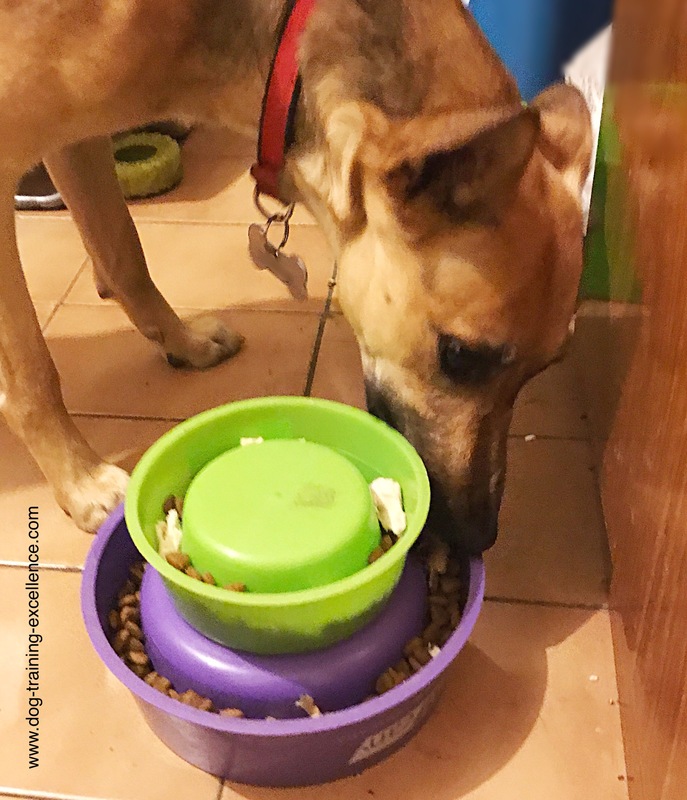 Here are some rules you can follow to truly give your dog the best interactive eating experience with slow feed dog bowls. The first time you use slow feed dog bowls (or interactive toys), your dog should be able to get the food very quickly! He needs to learn very fast that this toy/bowl is super fun because food comes out of it. If you make it too hard, your dog will get frustrated and give up. If your dog asks for you to get him the food out of the toy, DON’T. He needs to figure it out on his own. 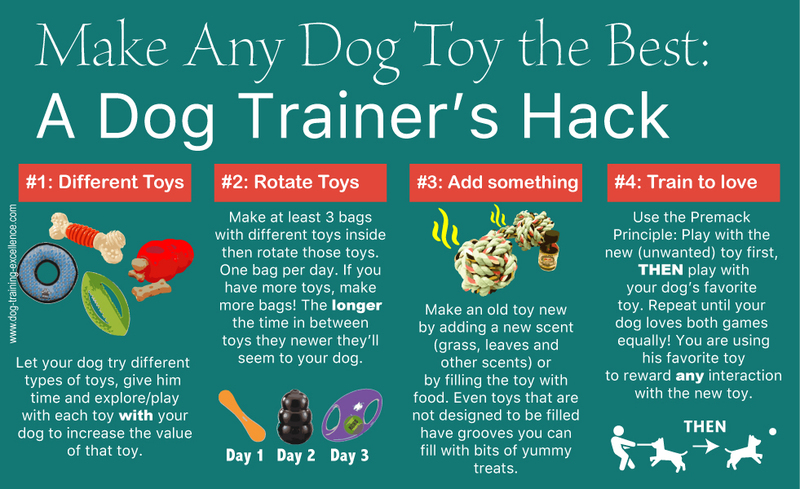 As your dog learns that he needs to try different strategies to get the food, you need to make the toys more and more challenging. Here is where you will need a little bit of creativity. I will give you ideas below too! Change the way you feed your dog every day for 3-4 days. Maybe one day you can use a regular slow feeder bowl, the next a couple of filled Kong toys and the following day a snuffle mat. 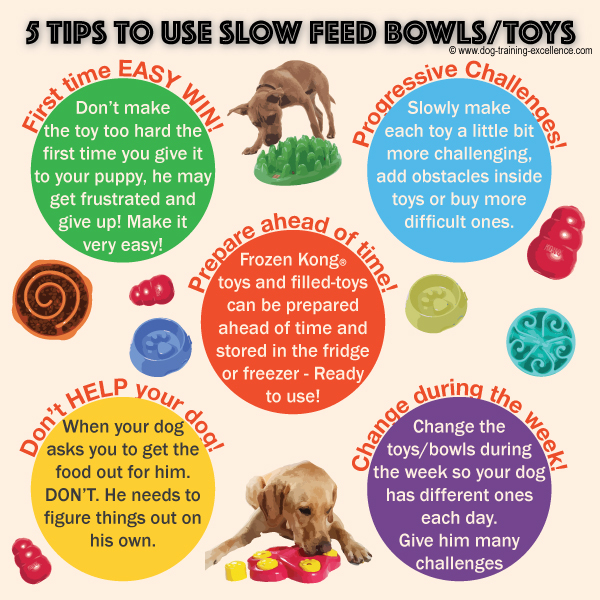 More difficult toys and slow feed dog bowls can be prepared ahead of time, specially if you don't have time in the morning! I know some of you may think that this is a lot of work just to feed the dog. But dogs don’t have much to do during they day, this will truly brighten your dog’s day and keep him young and mentally healthy. If your dog is destroying your home out of boredom, suffering anxiety and stress when you leave him alone at home, or going through depression; these feeding ideas will help your dog feel a little better. 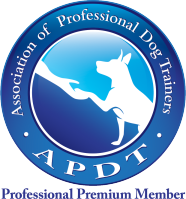 To get him a lot better, contact a positive dog trainer in your area to work through the problem. These slow feed dog bowls are the easier way to slow feed your dog. However, smart dogs will figure out, in one day, that tossing the bowl on the floor will get them the food quicker! If this is your dog, you can try nailing the bowl to a heavy piece of wood. If your dog is a little afraid of the bowl the first time, just spread a little cream cheese on the edges, he will get past his fear in no time at all! TIP: Always buy the right size for your dog! TIP 2: If you have a flat-faced dog (pug, french bulldog, etc.) try the ones that don't have high obstacles. This is a great option because dog's can't get their whole mouth inside the thin maze. They hay to slowly try with their tongue and paws. This is another option with a different design. It has non-slip rubber feet, but i doubt it will stop a big dog from moving the plate. It is also Eco-friendly, made with bamboo fiber. This part dog bowl part puzzle dog feeder is a great option. You can put food on top and/or inside and your dog has to move the bowl to make the food come out. 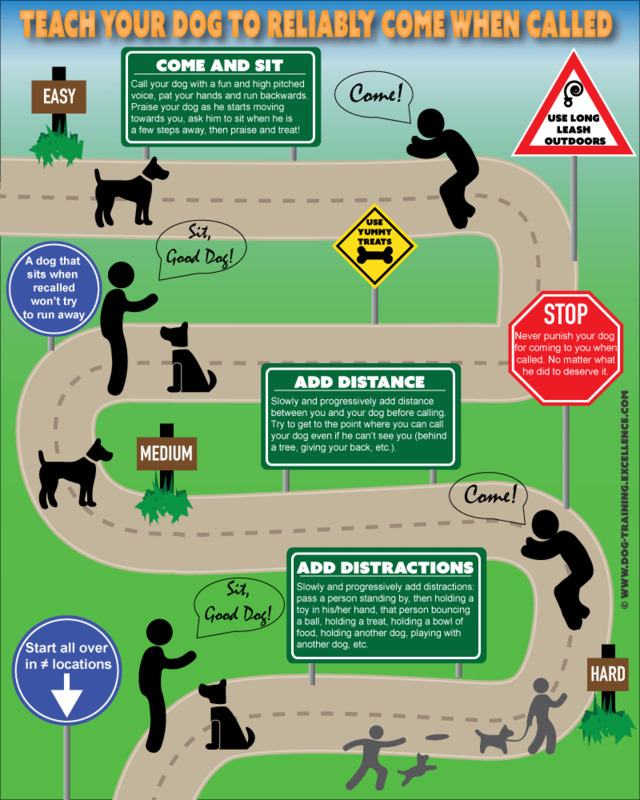 If the bottom seems too easy for your dog, check out some home-made challenges at the bottom of this page. Another slow feeder dog bowl option. The tabs are flexible for the dog to search and try to get the food. This interactive dog feeder may be a little harder than the previous ones but great for smart dogs! This is a great option and the one that will slow your dog the most. This mat resembles grass and encourages your dog to use his nose and forage for food. It is machine washable! These simple slow feed dog bowls are a great and easy way to start feeding your puppy in a fun and different way. However, I recommend you mix and match with food dispenser dog toys to make his life richer and enjoyable. These options are a little more involved and they are technically not slow feed dog bowls but they work the same way, sometimes even better! You will have to plan ahead of time, specially if you don't have time in the morning but they will be worth your effort. Here are a few ideas to save-time. Pre-fill toys the night before and keep them inside the food bag. Pre-fill Kong toys (or others) and freeze them at night. You can do the whole week and keep them in the freezer! Have several pre-filled Kong toys in the freezer to give to your dog at a moments notice. Having several ways to feed your dog will give you time to wash bowls and dishes not in a hurry. TIP: Also remember to buy the right size for your dog! TIP 2: Don't buy all of them at once! Start buying 1 or two per month until you have enough to entertain your dog with something different every day of the week. 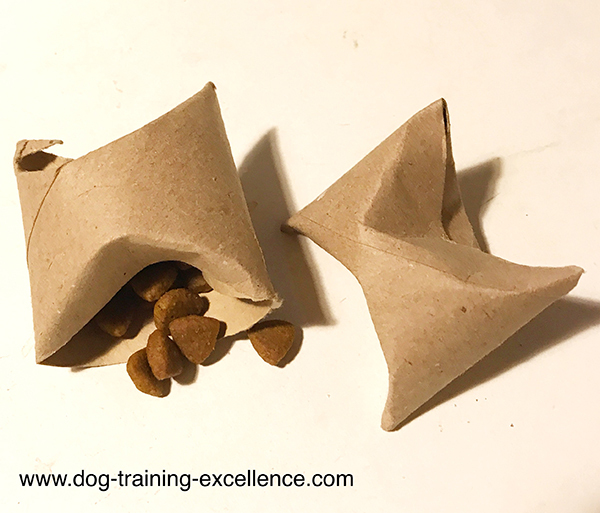 This idea is similar to the Snuffle Mat but more interactive, your dog will have to think up different strategies to get the food from the 5 different challenging places. The Kruuse mat can be more expensive, it only comes with 3 starter challenges. Then you can buy extra ones for $9-$15 each. However, it is made with durable nylon and has a non-slip surface on the bottom. The classic Kong toy is still the most popular way to entertain your dog and feed him at the same time. This is not just a food dispenser but a ball and chew-toy all in one. You can't go wrong with a kong toy and your dog must have at least one (if not many!). Red and black are the strongest ones! Trixie has a collection of interactive dog toys that are great to feed your dog. They are more difficult than a regular slow feed dog bowl but they start from Level 1 and go to Level 3 difficulty. Very recommended! Nina Ottoson is another collection of interactive dog toys, much like Trixie they have a variety of challenges for your dog. Try them! Petsafe is another good brand with lots of interactive and food dispenser toys. Some of the best ones include Tug-A-Jug and Bussy Buddy dog toys. Interactive dog toys are not only good to slow feed your dog. They are a great way to keep your dog entertained too. You can use them on rainy days, when you have guests at home and want the dogs to chill down or because you need a little "me" time! Slow feed dog bowls are not the only option to nourish your puppy and keep him entertained while preventing fast eating. You can make your own slow feeders and food dispenser toys. Here are the best ideas, but feel free to get creative too! Make sure your dog can’t swallow anything hazardous. The two most common accidents with interactive dog toys (or any dog toys) are: Your dog chokes on a small part and; your dog swallows big pieces of plastic or cloth material that can then get stuck in his digestive system. If your dog swallows everything he gets his mouth, then stick to Kong or other indestructible dog toys. TIP: always try a new toy for the first time when you are present to see how your dog plays with it. If it's safe, great! If you see your dog starting to chew bits off, then take it away. This is the easiest, most effective and cheapest way to slow feed your dog, and keep him entertained at the same time! All you need...an empty soda or water bottle. TIP: If you dog is a big chewer you can try shampoo bottles that tend to be thicker. OPTIONAL: You can make extra holes (1 or two) in the body of the bottle if your dog is having trouble figuring out how to take the food out. Put some kibble inside the bottle (maybe a piece o two of dog treats to make it more interesting) and place the bottle on the floor. Watch your dog figure it out! This is how my dog used to eat all of her meals (now she uses other toys too). What I really like about this is that the dog will start pawing the bottle and making it move to get the pieces out. The pieces of kibble will fly out...and your dog will have to run, sniff, find and eat each kibble. After your dog is done, he will probably keep searching for another 5 minutes around the place for lost kibble pieces! Cons: It can get a little messy and if you have to do it in the living room, then some kibble may end up under your couch or hard-to-get corners. Worth it though! EXTRA TIP: If your dog is BIG chewer, you can make this same toy with a PVC tube with caps. You will need to drill wholes around the tube. CHALLENGE your dog. Pretty soon, your puppy will figure out that the fastest way to get the food out of the bottle is by either grabbing it from the bottom or tipping the tip of it. To keep the game challenging, you can insert rolled-up paper towels inside the bottle that will create an obstacle and the kibble won't be as easy to get out. This idea is ridiculously easy! Yep, just use a regular food bowl, but upside down. Because on the other side, the bowl has thin edges that will make it harder for your dog to get the food out - just like slow feed dog bowls! 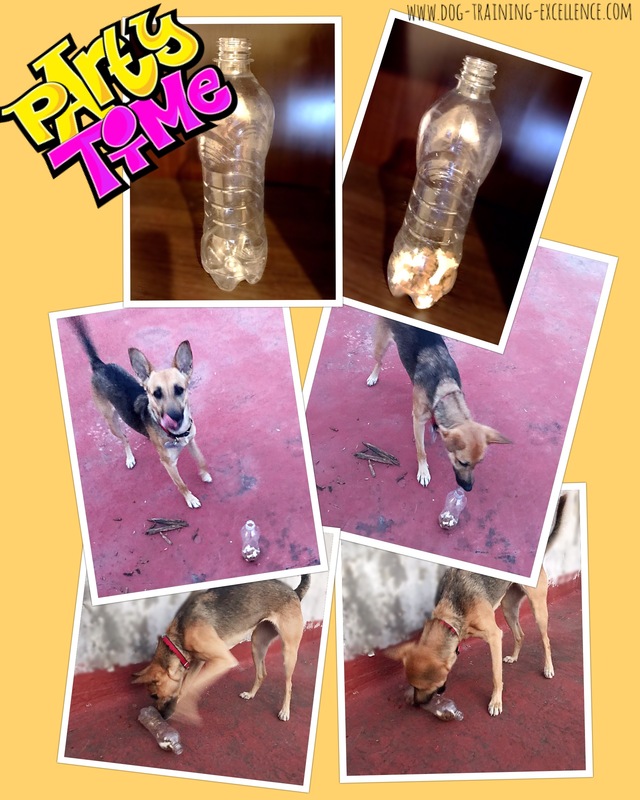 It is not as interactive as the bottle idea, but it will slow your dog down a little bit. Cons: Your dog may figure out very soon that tipping the bowl will get all the food out at once! CHALLENGE your dog. As your dog starts to figure out how to get the kibble faster and faster, you can make it harder and harder by stacking several dog food bowls upside-down. You can even mix and match food bowls with other small plastic containers that "trap" the kibble under them. Home-made interactive toys for smarty-pant dogs! 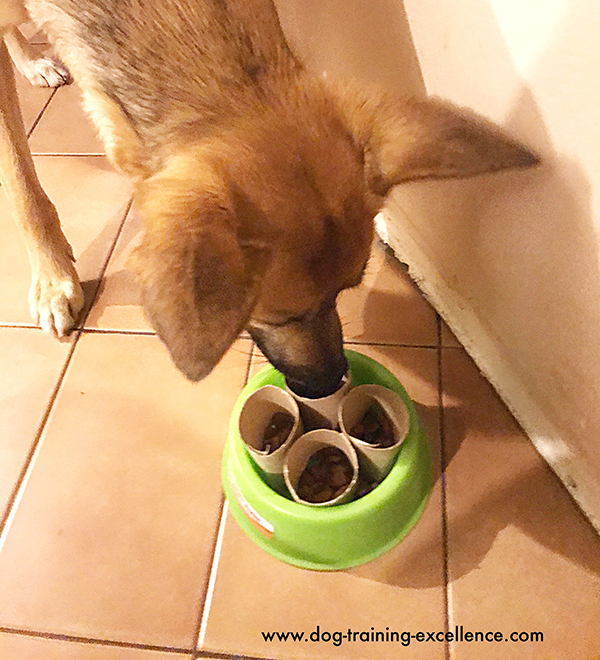 There are endless ways to make your own slow feed dog bowls with cardboard trash! Any cardboard tube or box can be made into a toy, just fill it with kibble, close it, poke a few holes and let your dog have fun! Cons: Your dog may eat some cardboard. As long as he doesn't eat the whole container it should be OK. 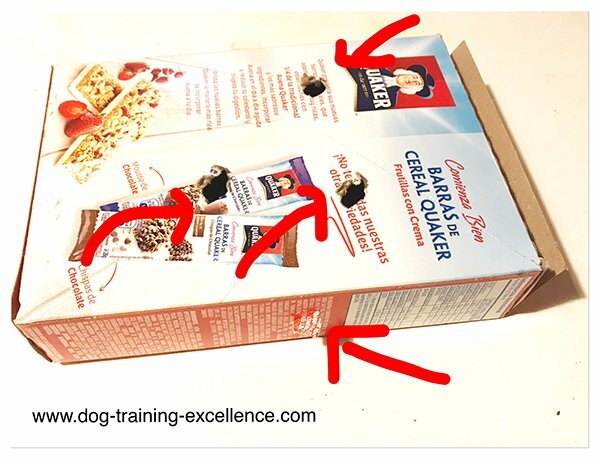 Most dogs will destroy the box and only eat the food inside. You will need to sweep the floors afterwards! These are small but you can make them longer and with hole on the side. Any cardboard box can become a slow feed dog bowl! CHALLENGE your dog. You can get very creative and make your dog eating routine all about brain games. For example, you can put the rolls inside an old sock and tie it down. Another idea is to use several toilet paper tubes to place them vertically inside a dog food bowl. Now your dog has to figure out how to get them one by one to get the food! Finally, you can put news paper inside bigger boxes (like the cereal ones) to create an extra obstacle. (hide the kibble inside the newspaper too!). Find out about the best dog toys in the market and how to make your dog love ANY of his/her toys! 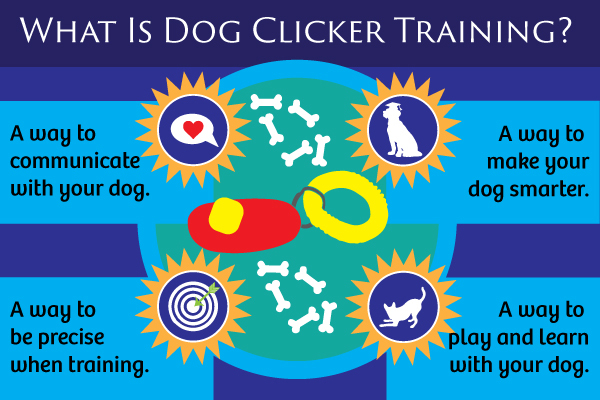 Start training your puppy with a clicker! Learn a fun way to communicate with your dog in a positive way. Teach your dog THE most important dog command: "come" when called. Crates are a great tool to train your puppy, learn how to help them love their crate and stop whining!